One thing I love about Spring Break is planning small family getaways, but with a 10 month old, things can get a little tricky. We try our best to work around her schedule, as she's not a fan of cars. So we decided to travel somewhere closer to home and let's just say not only did my girls have a blast but so did my husband and I. 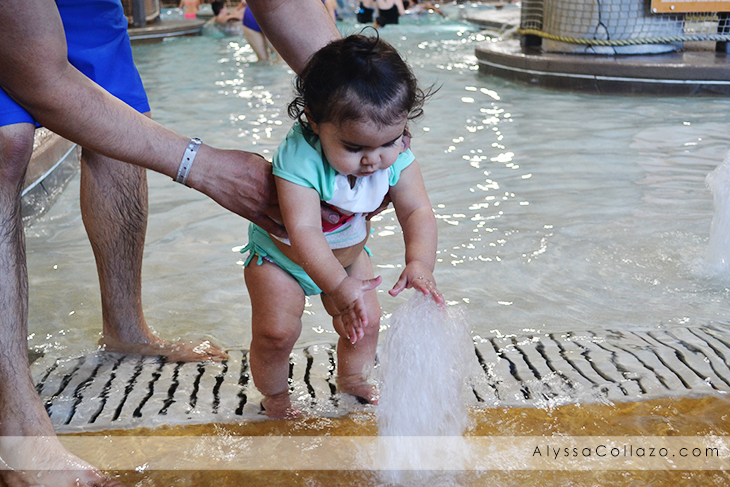 This was our first trip to Great Wolf Lodge! They did not disappoint! From the moment we checked in to the moment we checked out, everything was spectacular! Let's talk about their amazing suites, we stayed in a themed suite, Wolf Pup Den and we absolutely loved it. Our suite included an in-suite cave-themed sleeping area, complete with a bunk bed for the girls and a queen bed for us! It was super spacious. And right outside our door was the Howlin' Timber Play Park, my girls loved that, especially Ava she was mesmerized by all the lights and sounds. Our favorite part was definitely their indoor water park! 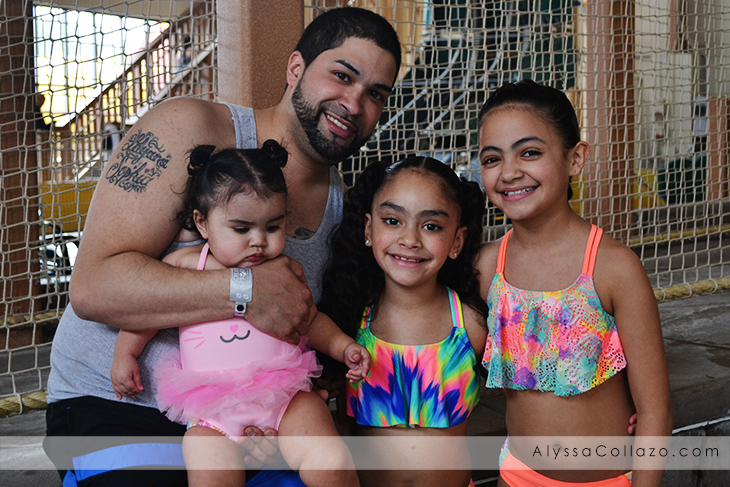 And the best part about their water park, it's included with your stay! All the rides like Wolf Tail and Alberta Falls, included! No hidden fees. From the time they open till the time they close, you can swim as much as you'd like. I highly recommend giving North Hot Springs a go! So relaxing ;) And the kids can join too. 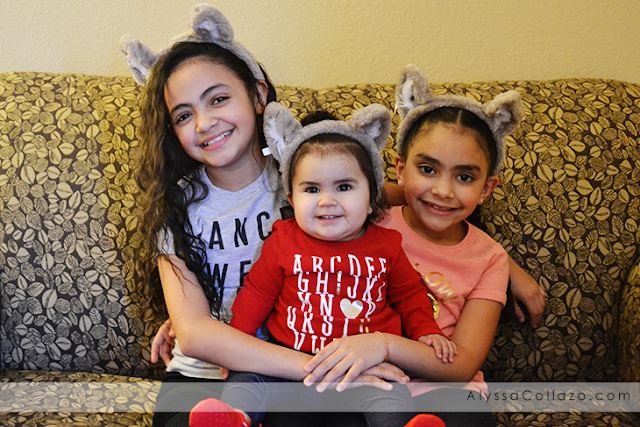 Great Wolf Lodge provided my girls with Paw Passes to use during our stay and they loved them! Which is perfect for when you take a break from the water park. 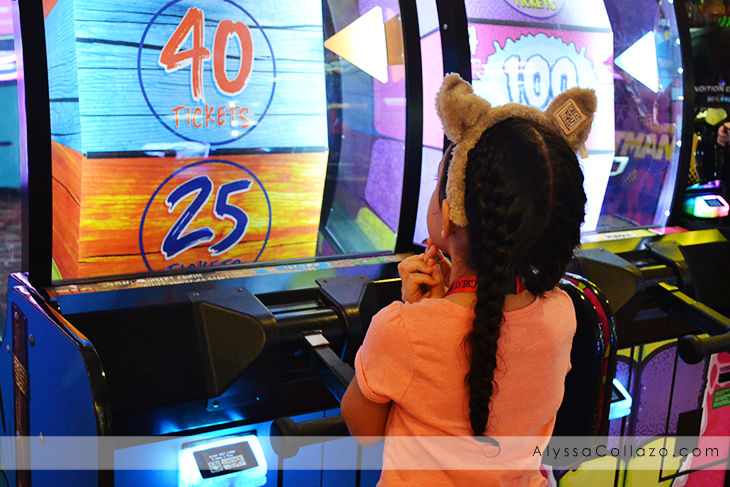 Some things included with the Paw Pass are MagiQuest, Mining and my girls favorite Creation Station! And don't forget to visit their Northern Lights Arcade. As for food, we loved Hungry as a Wolf and sweet treats at Bear Paw. As you can see we had so much fun and can't wait to visit again! My favorite part? Great Wolf Lodge is affordable. When you book 60 days in advance you can save up to 50%! The more you stay, the more you SAVE! Which in my book is a total win win. You can't do much in a day, so stay two or three nights, like we did. Kick your shoes off and relax. 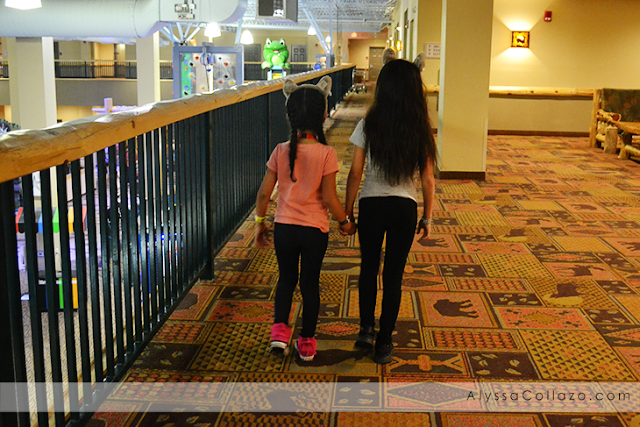 No need to drive, everything you can need and more is located at Great Wolf Lodge! Even a Dunkin' Donuts! Best Spring Break getaway!